News Regarding TRHs Crown Princess Victoria and Prince Daniel of Sweden. 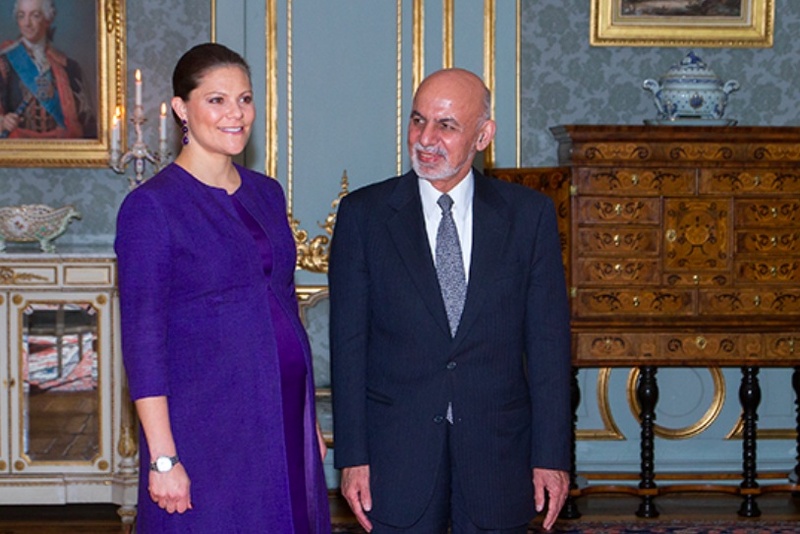 On the morning of Friday, December 4, 2015, Her Royal Highness Crown Princess Victoria of Sweden met with the President of Afghanistan, Mr. Ashraf Ghani, at the Royal Palace in Stockholm. 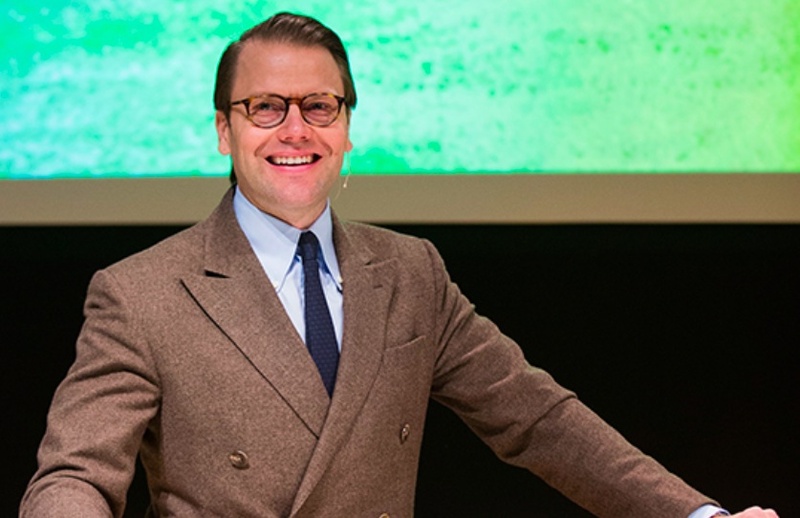 On Thursday, December 3, His Royal Highness Prince Daniel of Sweden participated in the conference, Ohälsans Pris, in Stockholm. The purpose of yesterday’s gathering was to “…increase knowledge and awareness of the importance of preventing ill health…” according to the Swedish royal court. Previous HM Queen Sonja of Norway Attends a Special Mass in Oslo. Next HM King Felipe VI of Spain Visits the New Headquarters of the Military Orders.